We at Peace Frogs love dogs. 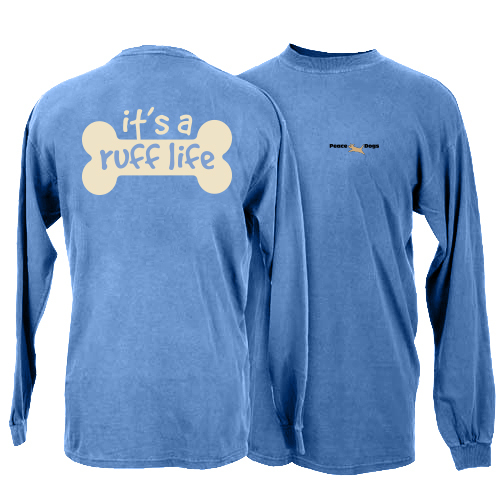 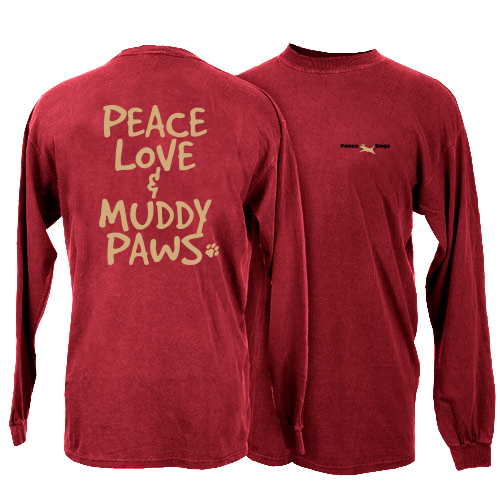 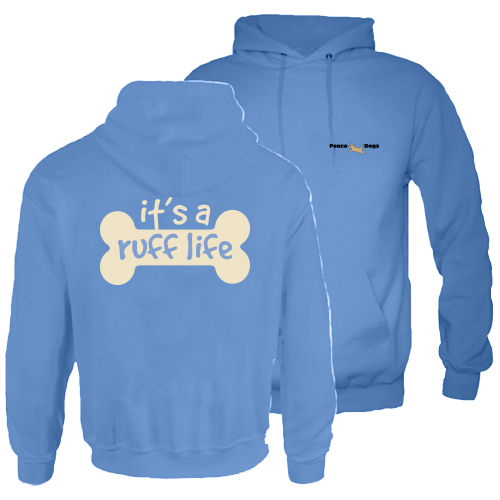 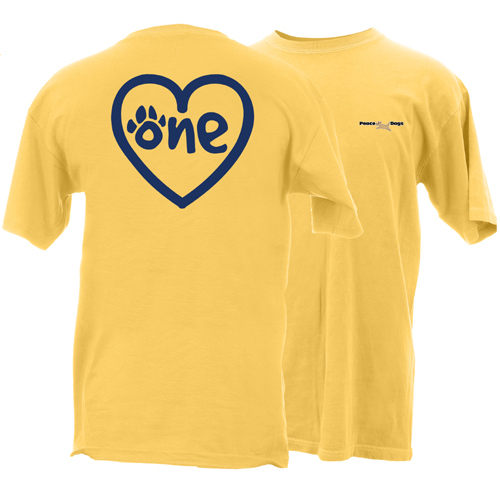 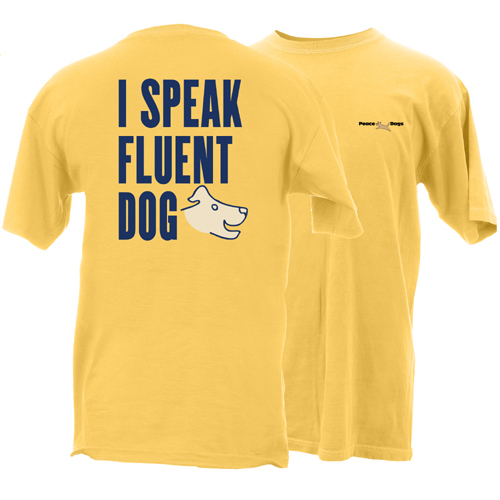 To celebrate our love of dogs, we have created a new line of clothing called Peace Dogs. 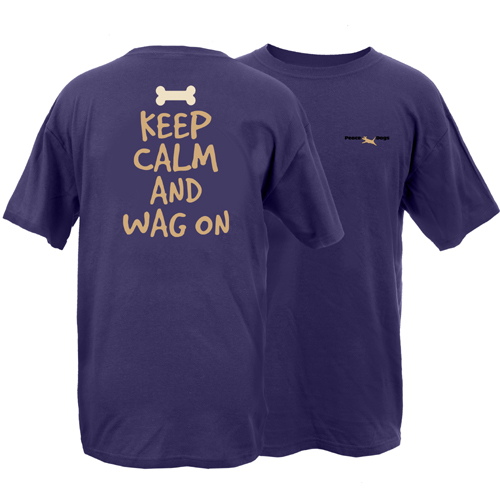 These are light hearted fun designs that celebrate our canine friends. We hope you enjoy them as much as we have enjoyed designing and making them.